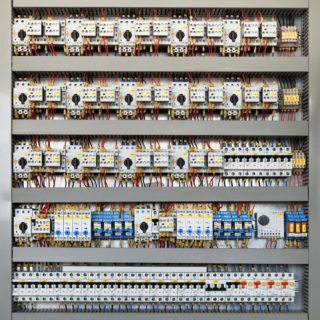 We have full in-house capabilities covering all aspects of control system design, build and associated software. 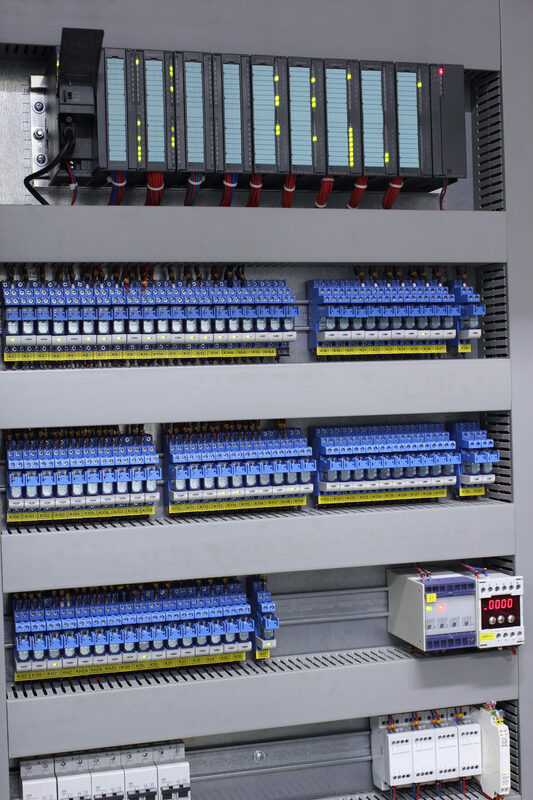 We have full in-house capabilities covering all aspects of control system design, build and software. 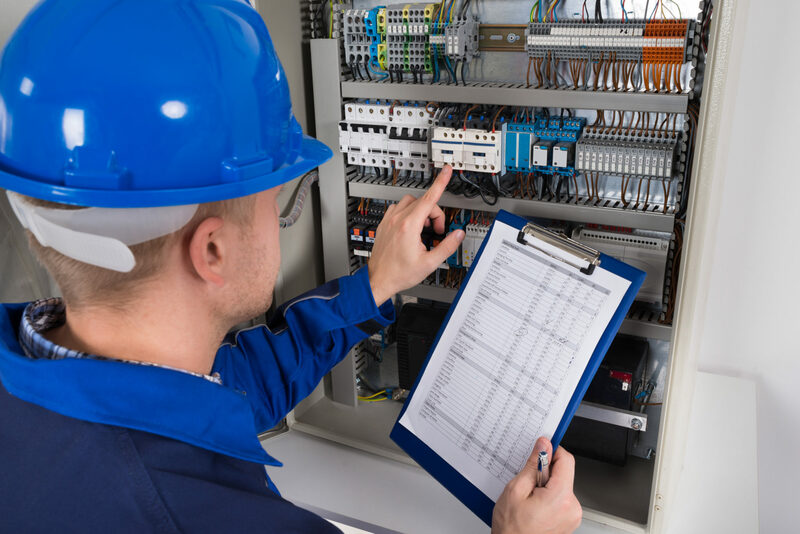 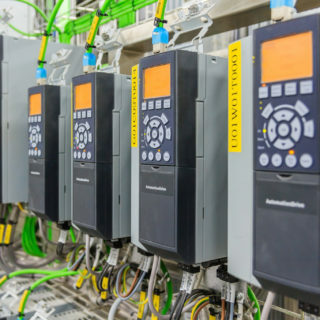 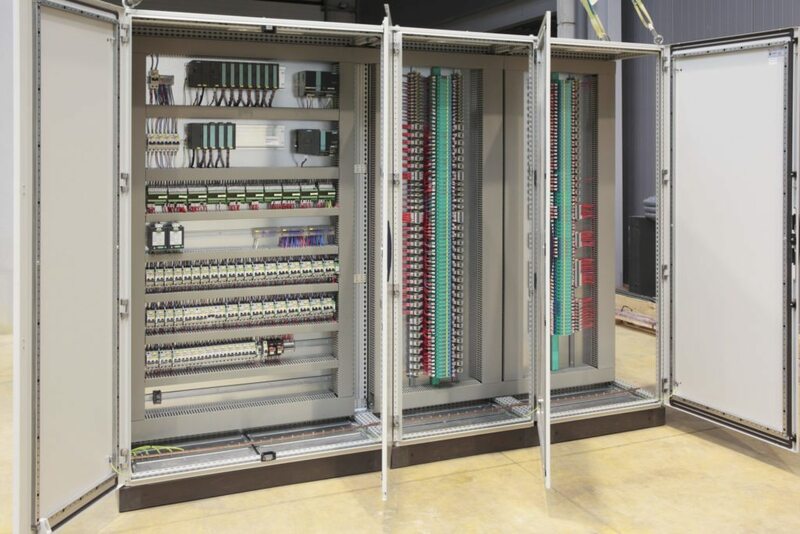 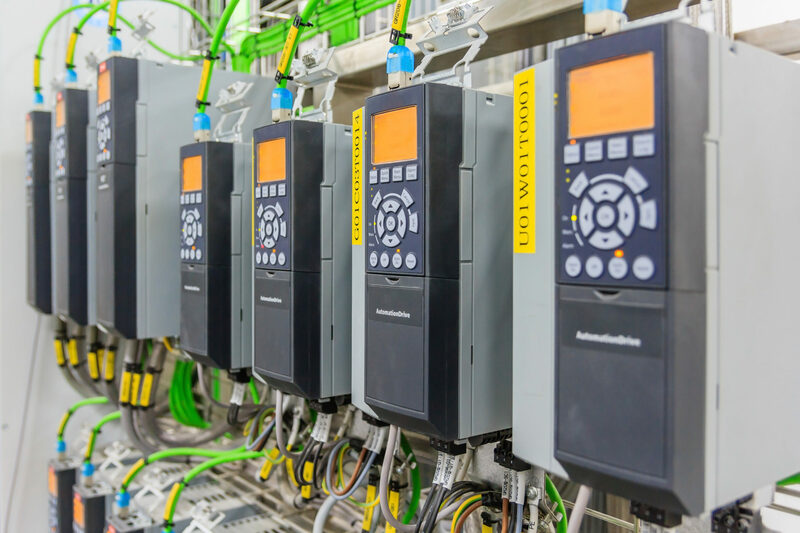 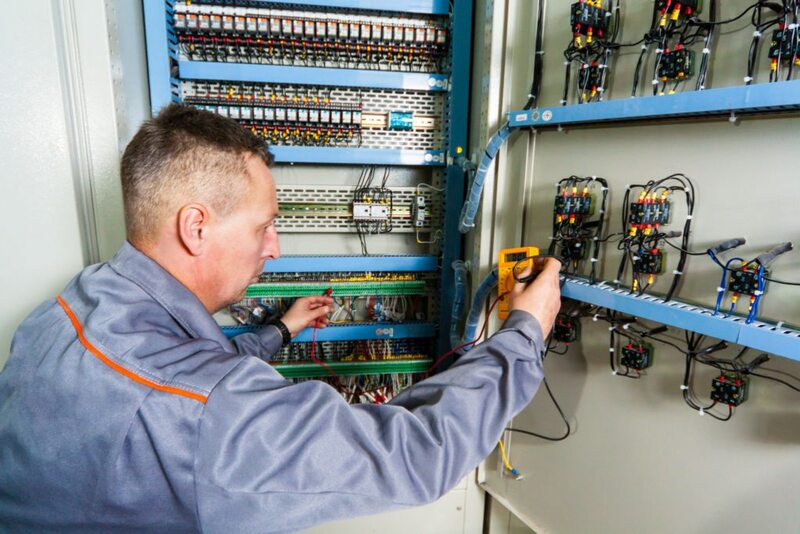 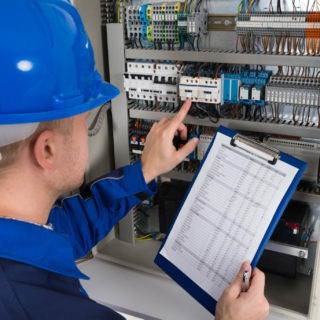 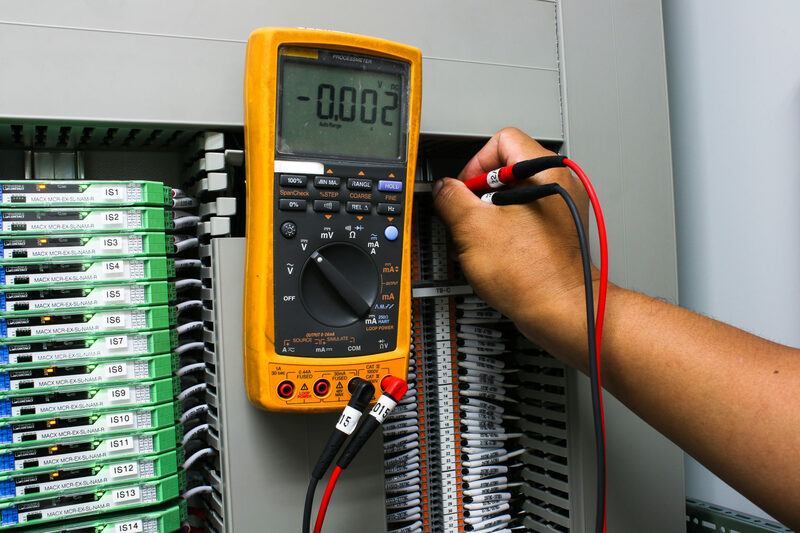 With support for multiple vendors of PLCs, HMIs, drives and associated hardware we can design and build systems that will fit in to your existing infrastructure. 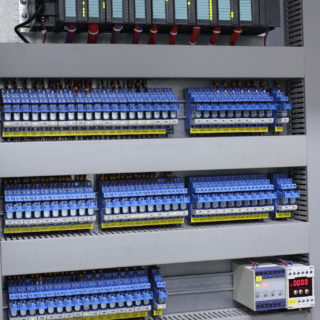 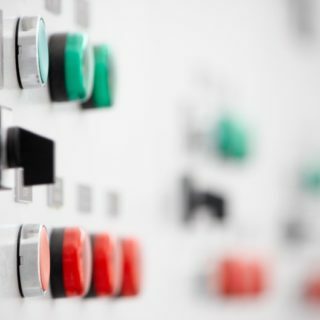 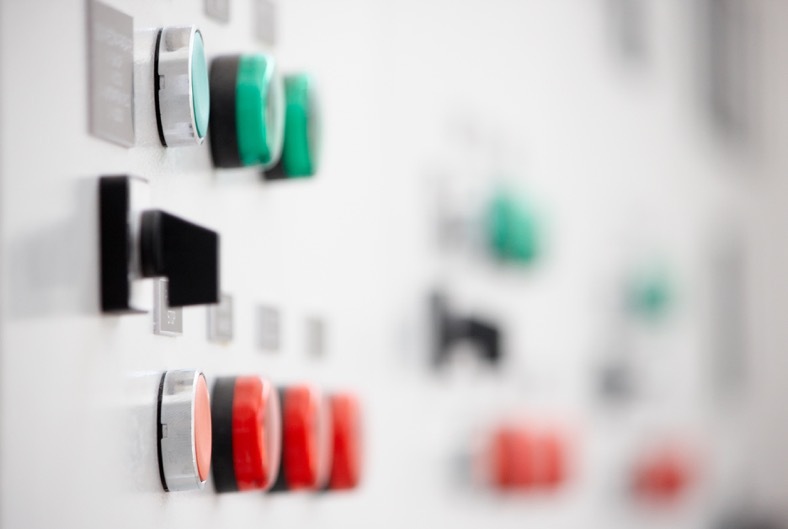 Our control systems are manufactured in house and fully tested for compliance to all relevant standards. 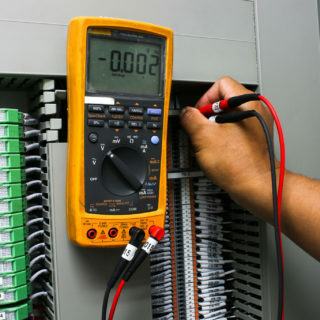 Remote access equipment is incorporated as standard to allow improved response to support requests if the customer supplies the internet connection. 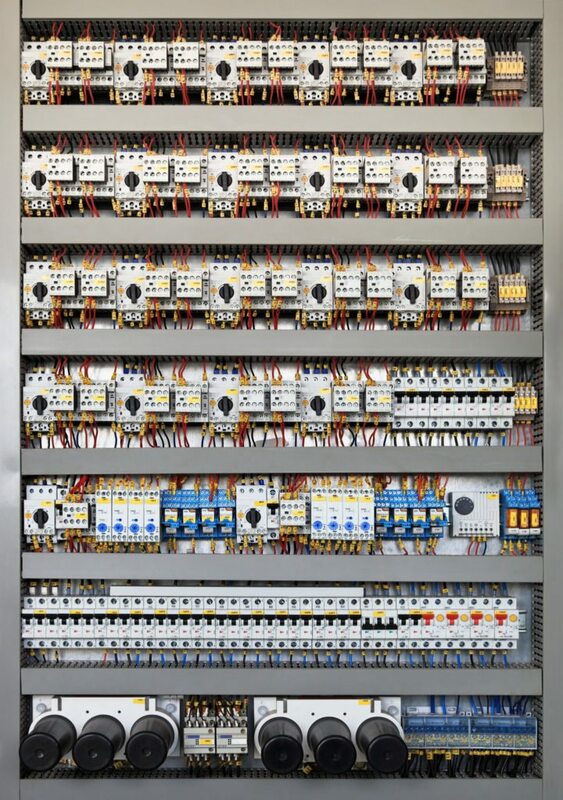 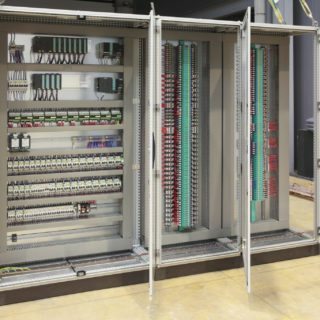 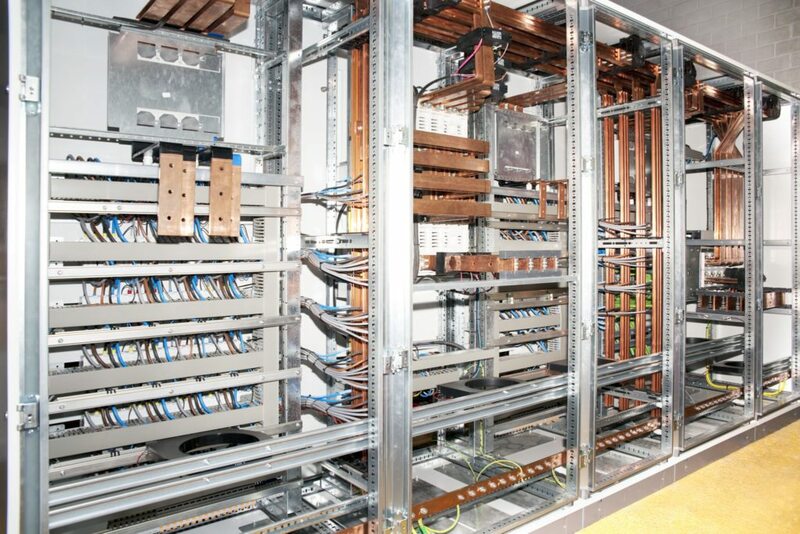 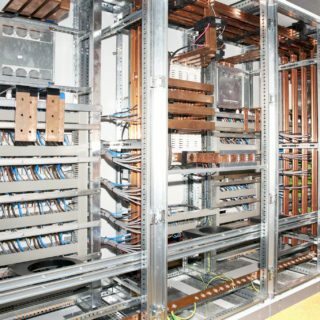 • Having all control and electrical design in-house allows close cooperation between the mechanical design team and a more integrated solution.